"The First Popular French Musical Opera in the Universe", Rock Mozart, will be performed on five consecutive evenings from March 22 to 27 in Xi'an, capital of Shaanxi province in Northwest China. 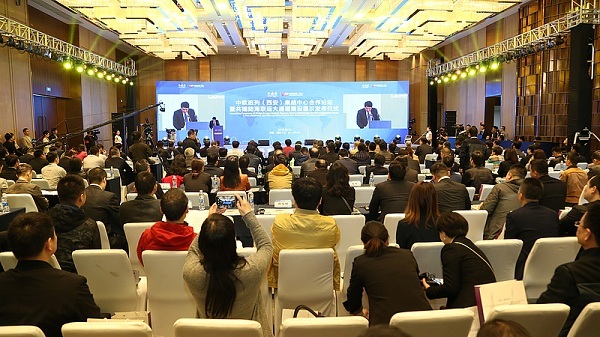 A forum for Construction of CR Express Massing Center in Xi'an, capital of Shaanxi province in Northwest China, was held on March 25 and the initiative to jointly build the Belt and Road (Xi'an) grand canal for land and sea transport was announced. 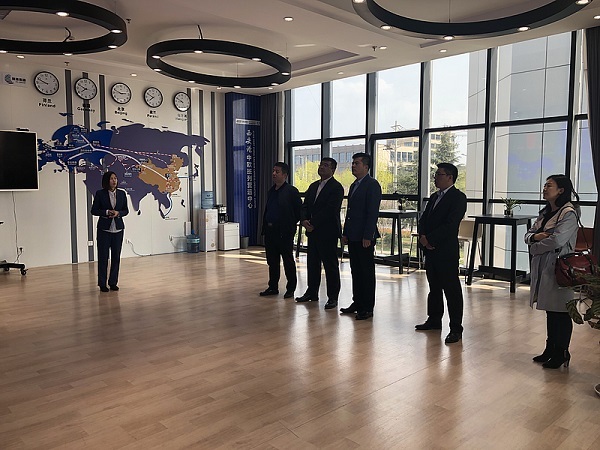 The "Proposal on Building the Belt and Road (Xi'an) Land and Sea Intermodal Channel" was recently released at the China-Europe Railway Express (Xi'an) Collection Center Cooperation Forum. The permanent resident population of Xi'an, capital of China's Shaanxi Province, exceeded 10 million by the end of 2018, up 387,000 from the previous year, local authorities said. 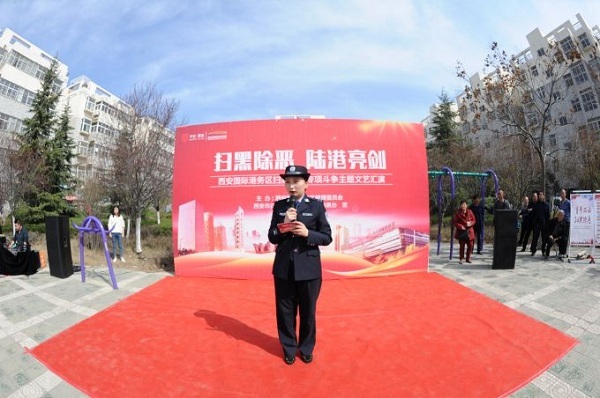 An event related to a crackdown on gang-related crimes was held in the Xinhang Garden community in the Xi'an International Trade and Logistics (ITL) Park on March 15, spreading public awareness of gang-related crimes. 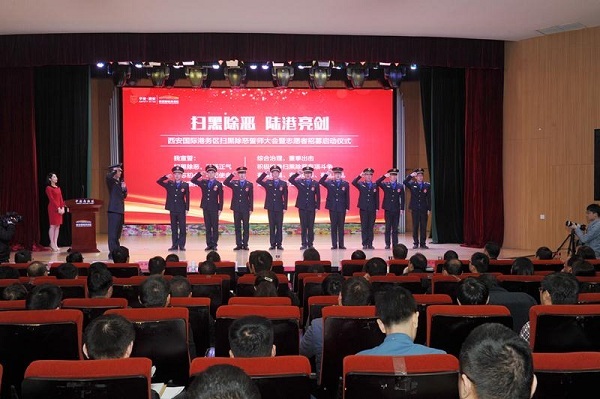 The Xi'an International Trade and Logistics (ITL) Park held an oath-taking event for public security management and the launch ceremony for a volunteer recruitment project on March 13. Xi'an, a historical city in Shaanxi province, will place traffic restrictions on the use of vehicle on weekdays.